Light the candles. 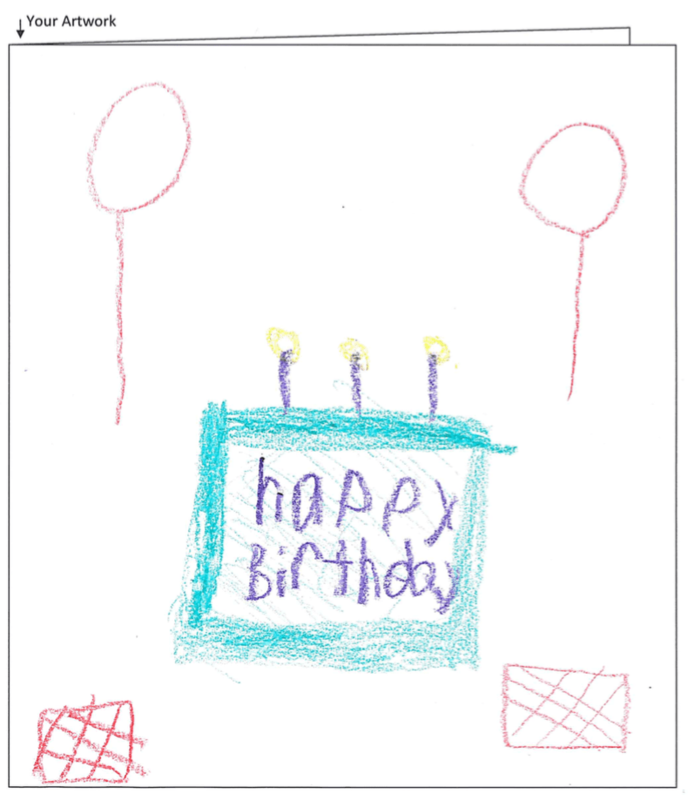 Connells Maple Lee’s annual birthday card design contest is back. The winning design will adorn the Connells Maple Lee Kids Club birthday card, which will be emailed to all kids club members on their special days. Entry forms are available at all Connells Maple Lee stores or downloaded at cmlflowers.com/kidsclub. To be eligible, entries must be dropped off at a Connells Maple Lee store by June 30: 2408 E. Main St. (Route 40), Bexley; 2033 Stringtown Road, Grove City; and 8573 Owenfield Drive, Powell.